Our owners Lori and Kem recently returned from the trip of a lifetime, spending two weeks in Italy, Montenegro, Greece, and Croatia. 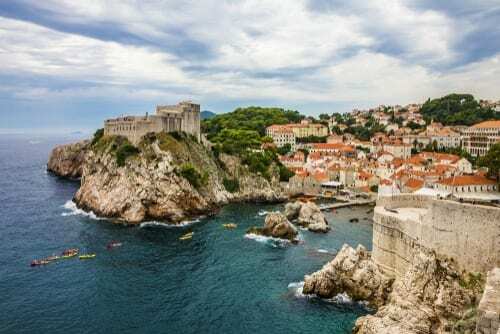 Their favorite stop of the trip was their last one: Dubrovnik, Croatia. 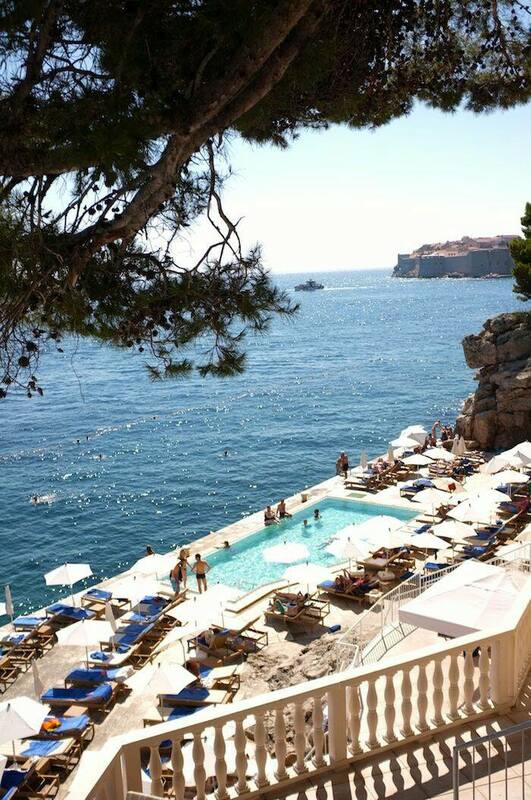 Check out our “Photo of the Week” feature on Dubrovnik for more details on what they loved about the charming city. They traveled with three other couples, and spent much of their time exploring, eating, and taking in what these beautiful destinations have to offer. Read below for where they stayed, which restaurants they tried, and more. Kem and Lori began their trip in Florence with one other couple. They made plans to meet up with the rest of their group in Venice a few days later. The other two couples decided to explore Rome, Naples, and the Amalfi Coast. Florence is a city full of Renaissance architecture, monuments, statues, art galleries, and museums. Beyond the art and history scene, you’ll find amazing restaurants and quirky shops. While there, the group explored the piazza del Duomo. “The Dome” is a symbol of Florence and offers amazing panoramic views of the city from the top. 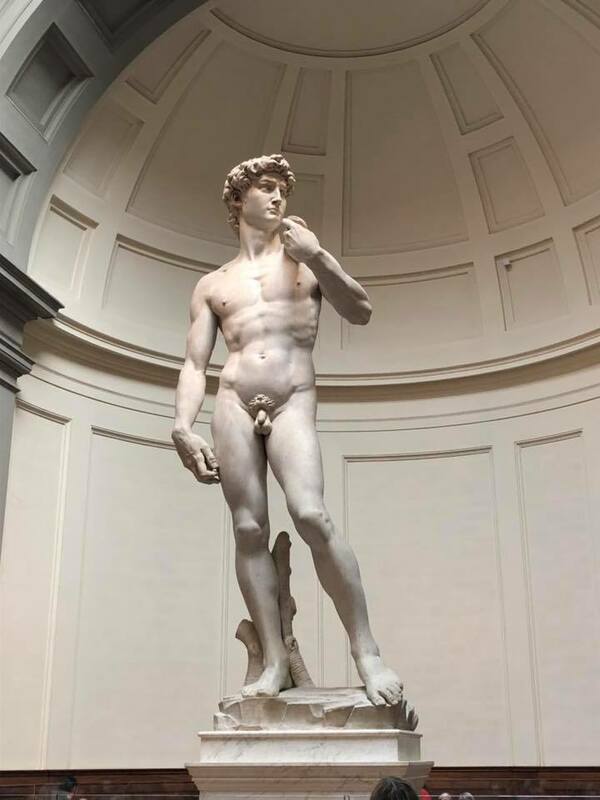 The group also spent some time in the Galleria dell’Accademia, home to Michelangelo’s infamous marble David. 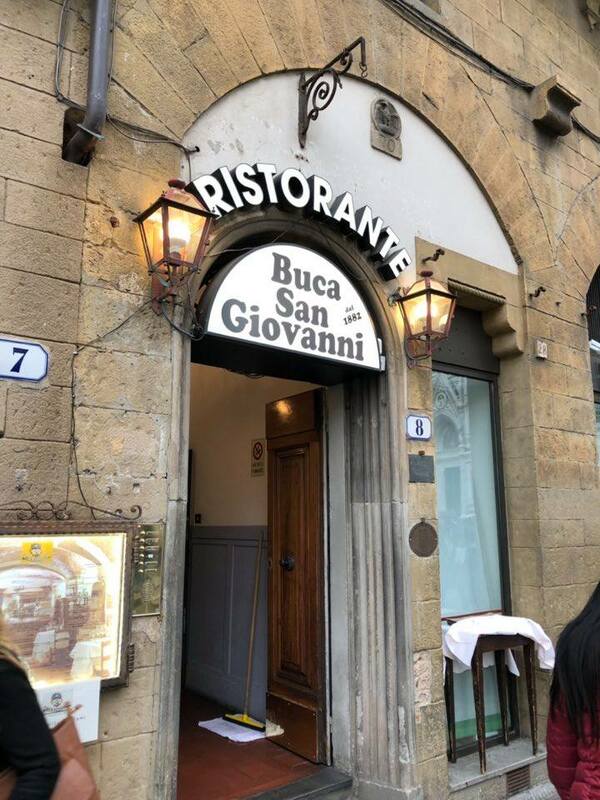 The group’s favorite restaurant in Florence was Buca San Giovanni, which serves authentic Tuscan food in the heart of Florence’s historical district. 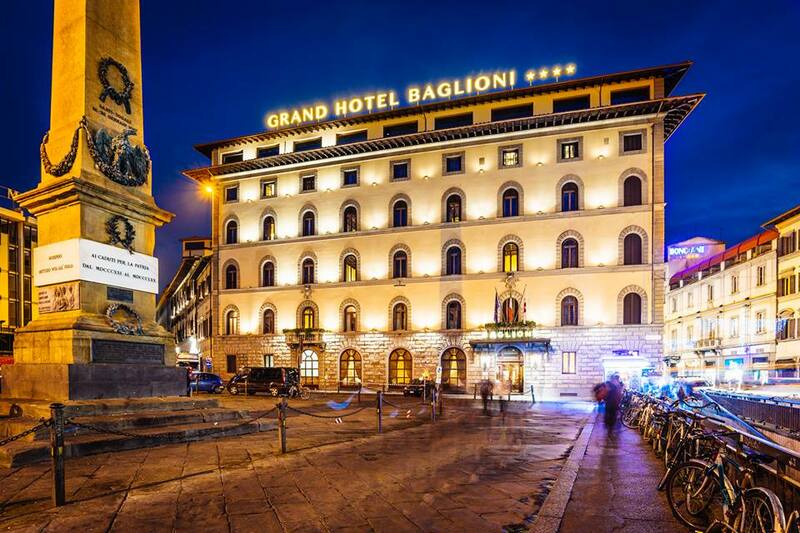 They stayed two nights at the Grand Hotel Baglioni, which is just blocks from the Duomo and other must-see sites. 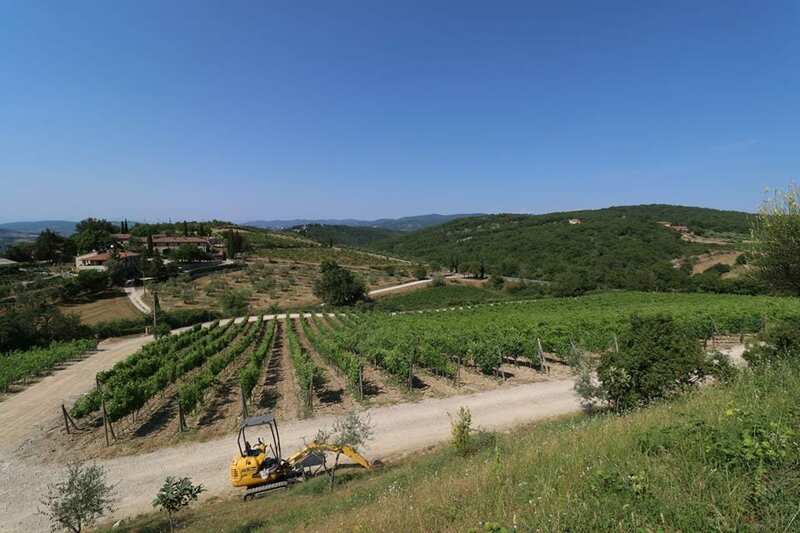 In addition, it is very centrally located: it is close to the train station which makes it very convenient for travel to and from many other cities and sites in Italy. 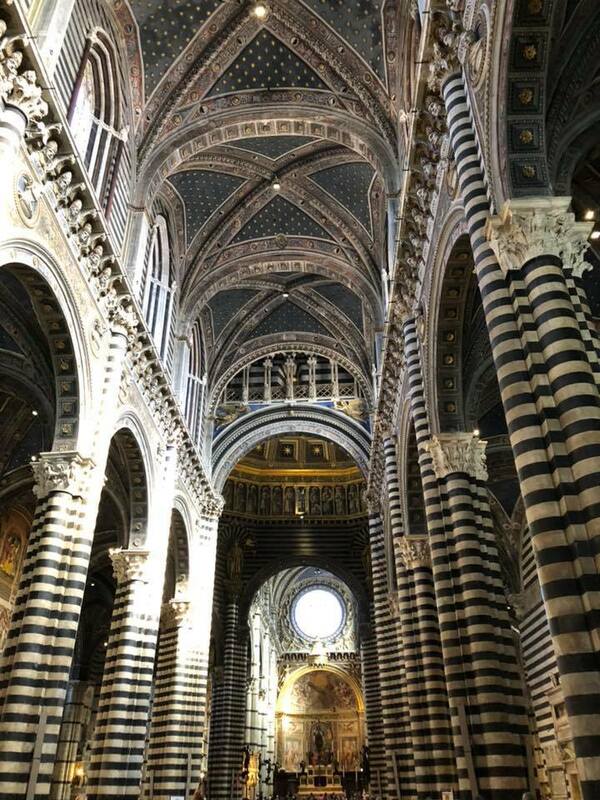 Just over an hour drive from Florence, the group stopped in Siena to see the Siena Cathedral. 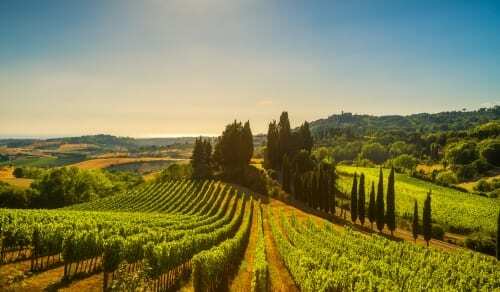 Then it was on to Chianti, which is home to the rolling hills and vineyards that you’ll associate with Tuscany. The group spent a day at the Poggio Amorelli estate and winery. Here they had a guided tour through the vineyards, the winery and cellar, then it was time for wine tasting! The tasting included red and white wines grown entirely on the estate, and was accompanied by Tuscan salami and aged cheeses. The final stop in Tuscany was in San Gimignano, where the group took in the history, medieval streetscapes, and enchanting rural setting. Next stop was Cinque Terre. 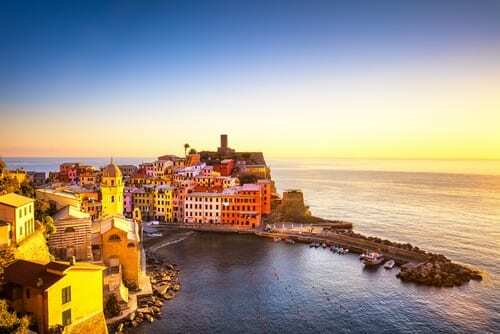 The five towns that make up Cinque Terre are recognizable in pictures with their multi-colored buildings built right into the cliffs overlooking the sea. They stayed in Monterosso al Mare, the largest of the five towns. Monterosso has a beautiful beach and tons of amazing restaurants. While here, they hiked from Monterosso to Vernazza. You can hike between all of the villages in order to see all five if you wish! You could also take a boat ride between the towns, or a very quick train. The whole group met up in Venice, where they spent two nights before boarding the Norwegian Star. 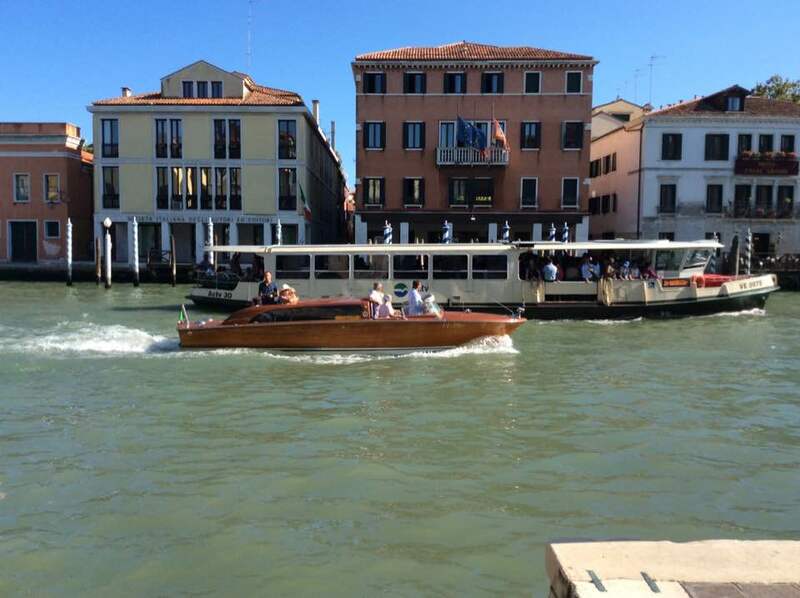 Here they stayed at the Hotel Principe directly on the Grand Canal and about a block from the train. 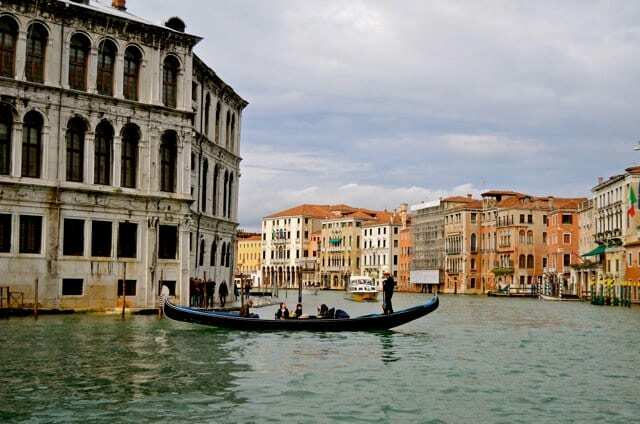 Their favorite restaurant in Venice was Al Buso, located directly beneath and adjacent to Rialto Bridge. The location is only half of the allure, as the food is top notch as well. While there, they spent time at St. Mark’s Square, home to St. Mark’s Basilica which is recognizable from its beautiful dome. They also walked over the Rialto Bridge, where they took time to explore the shops and get the best view of the city. Part two of this amazing trip was seven days on the Norwegian Star, cruising from Venice to Dubrovnik. This was their favorite part of the trip, stopping in Montenegro, then throughout Greece, and finally to Dubrovnik. 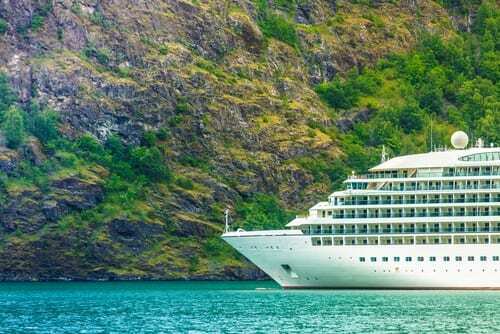 The first stop on their cruise down the coast of Greece was in Kotor, in the country of Montenegro. 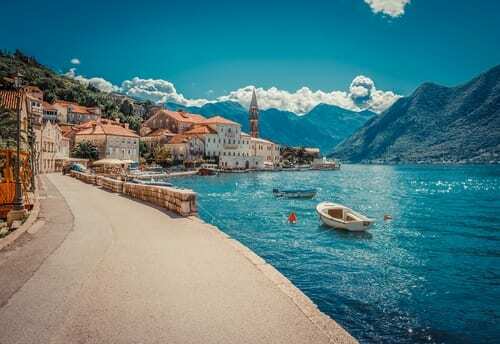 This destination has a raw, natural beauty thanks to the picturesque Balkan mountains and glass-like waters of the Bay of Kotor. Next stop was the fun and lively waterfront town of Mykonos, which is full of great cafes, shops, and views of their famous windmills. There are over 500 beautiful churches and several great beaches. One of the best things to do is wander through the cobblestone streets and stop at one of the many coffee shops or cafes. You should also make time to explore Little Venice. Santorini may be the most photogenic out of all the Greek towns, with the gorgeous white buildings and blue roofs dotting the cliffs that overlook the sea. You’ll find tons of little beaches and cafes to explore, and a great place for hiking. They explored the town of Oia (pronounced ee-ah). 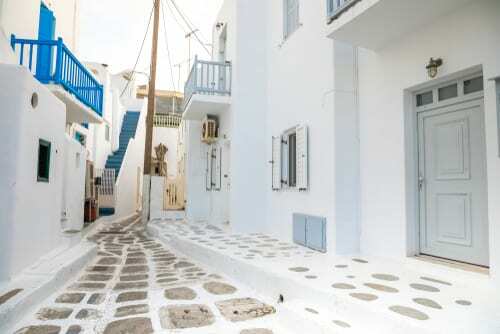 Much of the movie Mama Mia was based in Santorini. The dramatically steep cliffs of the island are a result of one of the largest volcanic eruptions in history. The volcano erupted in 1600 B.C., creating what we now call Santorini. Another result of the Minoan Eruption, as it’s called, is that the island of Thira sank to the bottom of the caldera, resulting in what is sometimes referred to as the Lost City of Atlantis. It is a heavily debated topic, but be sure to stop in the underground bookstore called Atlantis. The bay where the ship anchored was once the highest point of the island and is now 1300 feet deep in some places. It currently measures 32 miles square. 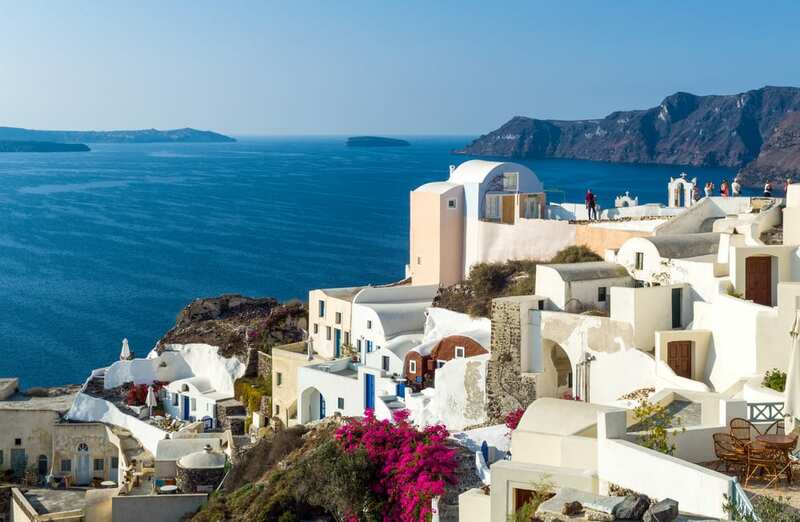 The cliffs rise dramatically above the caldera, and the stunning white cliff towns of Fire and Oia are what first greeted the ship when it arrived. 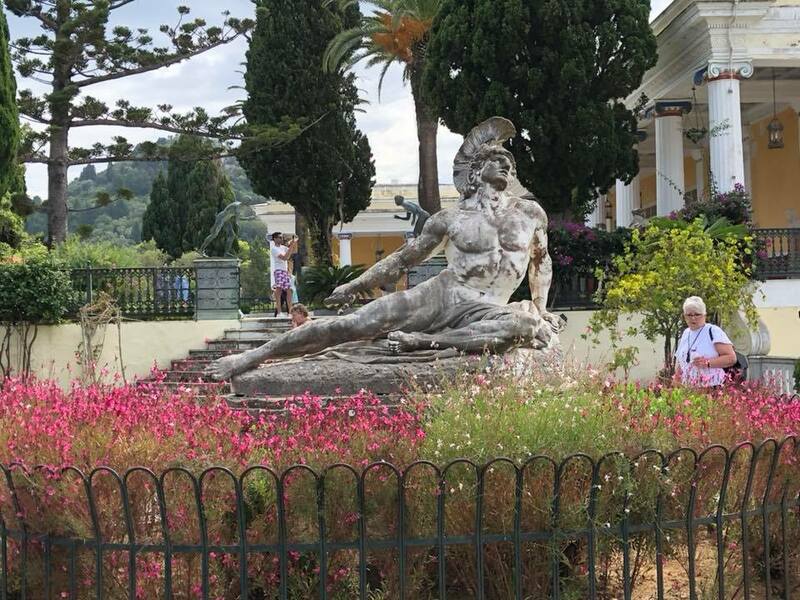 In Corfu, the last stop before the final destination of Dubrovnik, the group toured the Castle of Sissi. Finally, the group disembarked the Norwegian Star ship for their final destination: Dubrovnik. They definitely saved the best for last, because Dubrovnik is breathtaking! You may recognize it as the frequent setting for many films and television shows. Most notably, it is the setting for the fictional city of King’s Landing on HBO’s hit show Game of Thrones. Dubrovnik is known for its famous imperious walls. The imposing walls surround the city and are up to six meters thick in some areas. They have never once been breached by a hostile army. It takes about an hour make the full circuit along the battlements of walls. 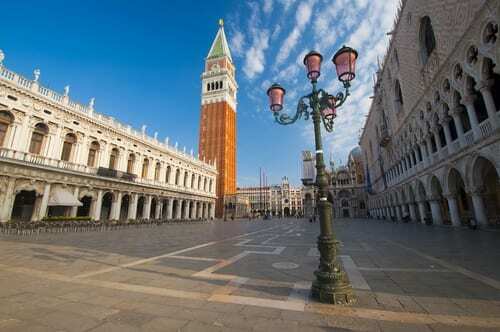 This hour also gives you time to stop for the stunning panoramic views of the city and the Adriatic Sea. Here they stayed at the Grand Hotel Argentina, which had an amazing location built into the cliffs and directly on the water. They ate at Buza Bar, which absolutely cannot be missed! 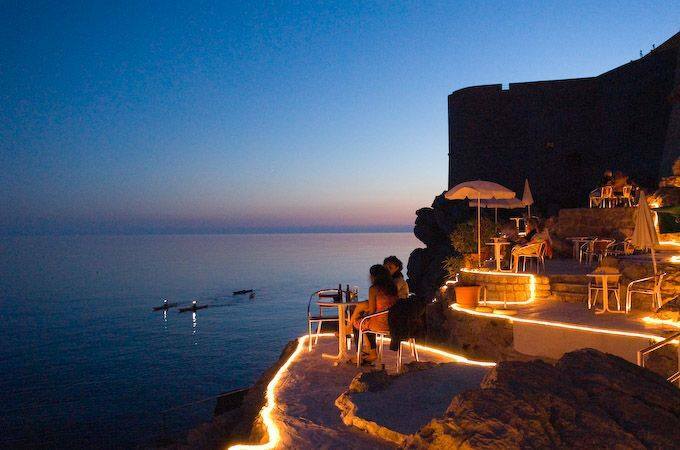 The bar is literally built into the cliffs and overlooks the water with stunning views. To book your own Italian getaway, call us and ask to speak to one of our Europe specialists at 402-281-3022.